United Kingdom is a very popular tourist destination, whether we talk about England, Scotland, Wales or Nothern Ireland. It has great connections to the rest of the world thanks to a high number of international airports. So, if you’re travelling to UK, check out our guide to know your options. London Heathrow Airport is world’s third and Europe’s number one busiest airport in terms of passenger traffic. The airport is located 23km west of central London. It has three runways (last one approved in 2016) and 4 operational terminals. It is the primary hub for British Airways and the primary operating base for Virgin Atlantic. The fastest way to reach central London by bus running every 15 minutes. You can also use London subway system via Piccadily Line. Heathrow Airport has a coach which links it to more than 500 destinations accross Britain. The system is so well organized that you will be able to reach any destination at any time of the day, for example London – Manchester or some international routes like Amsterdam, Paris or Glasgow. London Gatwick Airport is a major international airport in southeast England. It is situated almost 50km from London city centre. It is the second busiest airport by total passenger traffic in the United Kingdom, after London Heathrow and ninth busiest in Europe. The airport has two terminals, the North and the South Terminal. Frequent coach services which depart every 15 min link Gatwick to more than 400 UK towns and cities. Gatwick has also developed a very functional rail system, so you can different parts of London, Brighton, Horsham, etc. Gatwick Airport is 30 minutes from Victoria in central London via the non-stop Gatwick Express. There are also direct services to City Thameslink, London Farringdon and Clapham Junction. Initially known as Ringway Airport, Manchester Airport is an international airport situated 14km southwest of central Manchester. It’s country’s third busiest airport by the number of passengers. The airport provides connections with approximately 225 destinations worldwide. 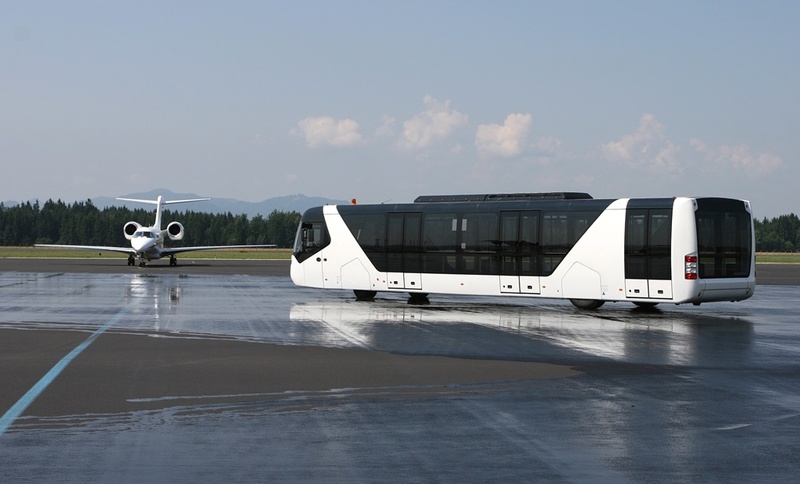 A big number of coach services run daily from ‘The Station’ at Manchester Airport, the integrated transport hub, linking Manchester Airport with rest of the region and other major UK cities. You can go to Birmingham, Liverpool, London, Edinburgh and Glasgow. London Stansted Airport is an international airport located in the district of Uttlesford, Essex, 50km northeast of central London. It serves more than 170 destinations accross Europe, Africa and Central and North America and more European destinations among all UK airports. 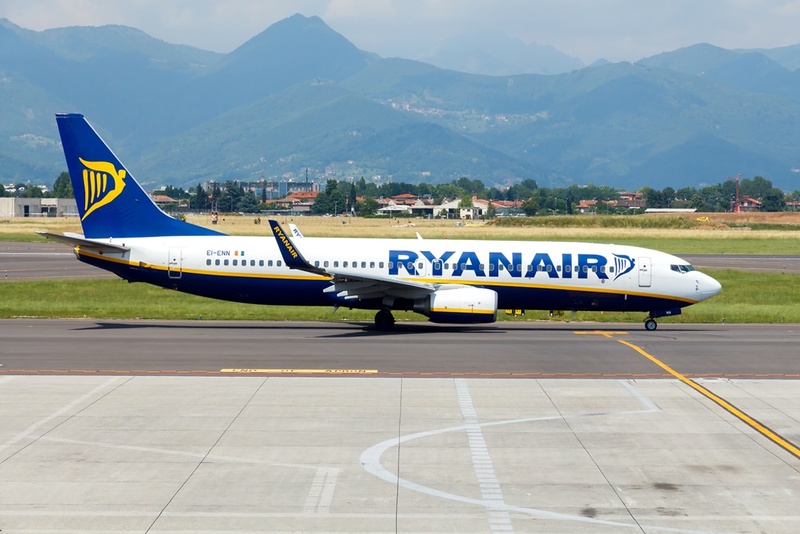 It is a base for many European low-cost airlines, especially for Ryanair which offers more than 130 routes from this airport. London Luton Airport is an international airport 3km east of the town centre of Luton in Bedfordshire and 47km of the London city centre. The airport serves as a base for EasyJet, Monarch, Thomson Airways and Ryanair. 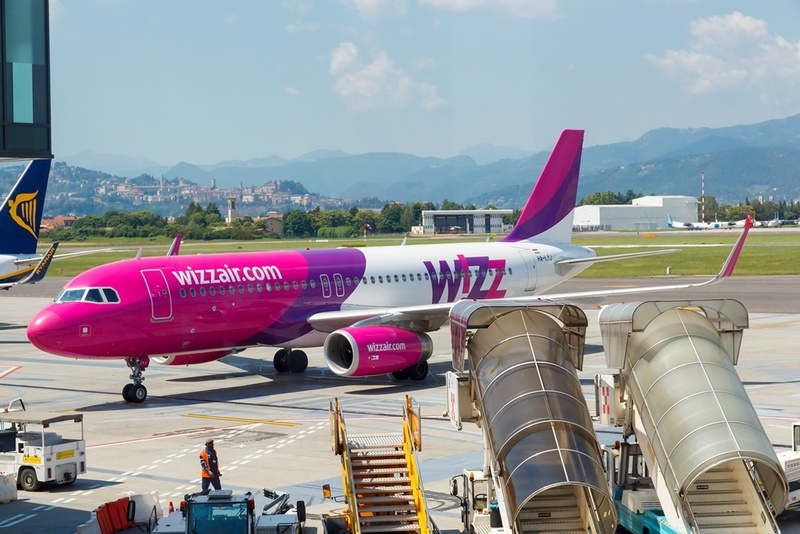 Most of the routes served are within Europe, although there are some charter and scheduled routes to Northern Africa, the United States and Asia. Edinburgh Airport is an international airport located 10km west of the Scottish capital and the country’s busiest airport. It is sixth busiest airport in the UK in terms of passenger number. The airport features two runways and one passenger terminal. See here how to reach the city centre from the airport. Birmingham Airport is an international airport situated 10km east of Birmingham city centre. It has a CAA Public Use Aerodrome Licence that allows flights for the public transport of passengers or for flying instruction. Birmingham Airport is a base for Flybe, Monarch, Ryanair, Thomas Cook Airlines, and Thomson Airways. It takes around 30 minutes to reach the centre of Birmingham. Formerly known as Abbotsinch Airport, Glasgow Airport for international traffic is located 11km west of Glasgow city centre. It is Scotland’s second busiest airport, after Edinburgh Airport and the eighth busiest in the UK. It serves mostly western Scotland. It is a hub for Loganair (currently Flybe). The buses from Glasgow Airport runs every 10 minutes. Bristol Airport is an international airport located in North Somersten and serving the city of Bristol and its surrounding area. It is 13km away from the city centre. It serves as a base for EasyJet, Ryanair, Thomas Cook, Thomson Airways and BMI Regional. See here how to get from the airport to Bristol city centre. Newcastle Airport is an international airport 10km northwest of Newcastle city centre. According to the statistics from 2015, it was the 10th busiest airport in the UK and the second busiest in Northern England after the airport in Manchester.